Exclusive deal: Use code ALLBOXES at checkout for 50% off your first month! CardNest is a greetings card subscription service. 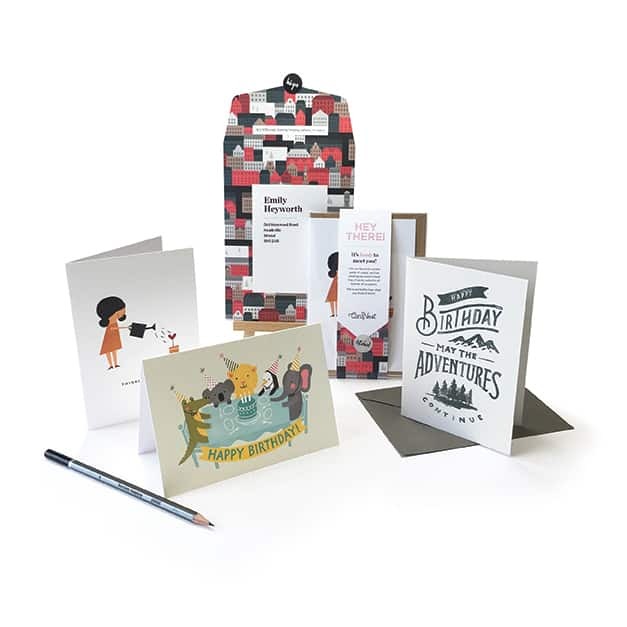 They send members a monthly delivery of three greetings cards, designed exclusively for the service by their pick of the world’s best artists and illustrators. As the designs are exclusive, you won’t find these anywhere else! For £7.50/month, members receive a range of cards to suit a whole host of occasions. 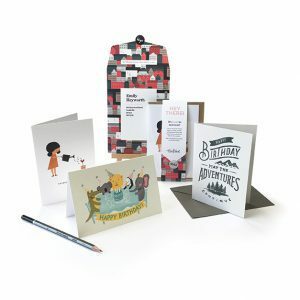 A combination of birthday, thank you, congratulations cards are mixed with other more general designs to use as the perfect way to keep in touch with loved ones. They also offer an add-on for three first class stamps at the same price you pay at the post office, for added convenience! No contract, no commitment, cancel anytime. Use code ALLBOXES at checkout for 50% off your first month! How would you rate CardNest ?